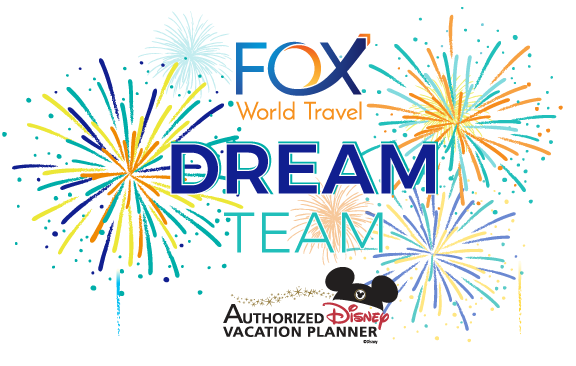 As an Authorized Disney Vacation Planner, Fox World Travel would be happy to have our travel agents who specialize in Disney vacations assist in planning memorable vacations with Walt Disney World® Resort, Disneyland® Resort, Adventures by Disney® or Disney Cruise Line® for you! 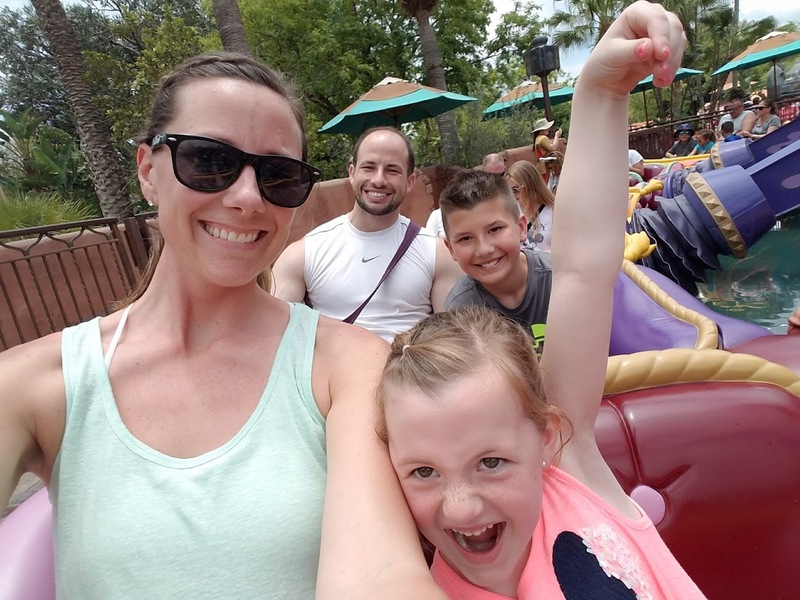 Our specialized knowledge and extensive experience visiting destinations allows us to custom-tailor your Disney vacation and make it truly memorable. 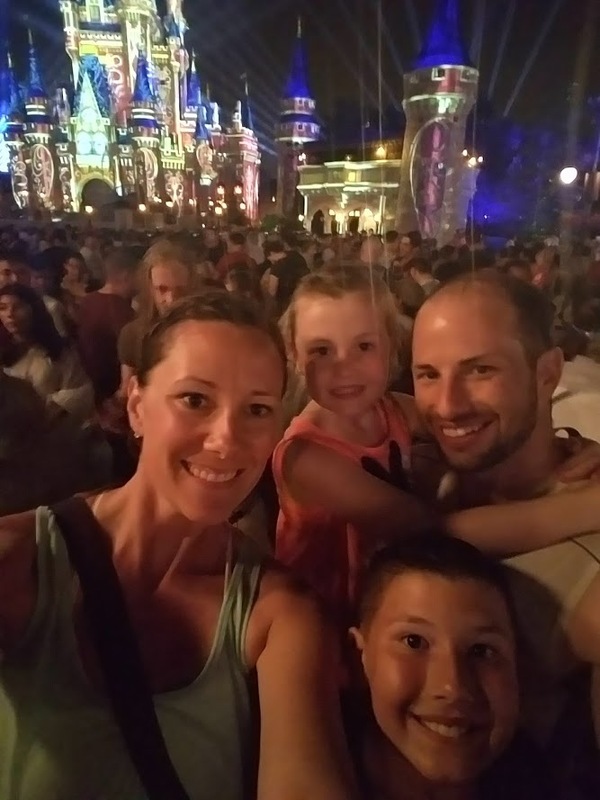 If a memorable Disney Vacation is what you seek, we invite you to consult with our friendly and passionate team-members on the Dream Team. 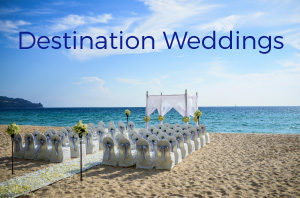 They will ask all the right questions to maximize your time and vacation budget while providing you with an unforgettable, magical experience! 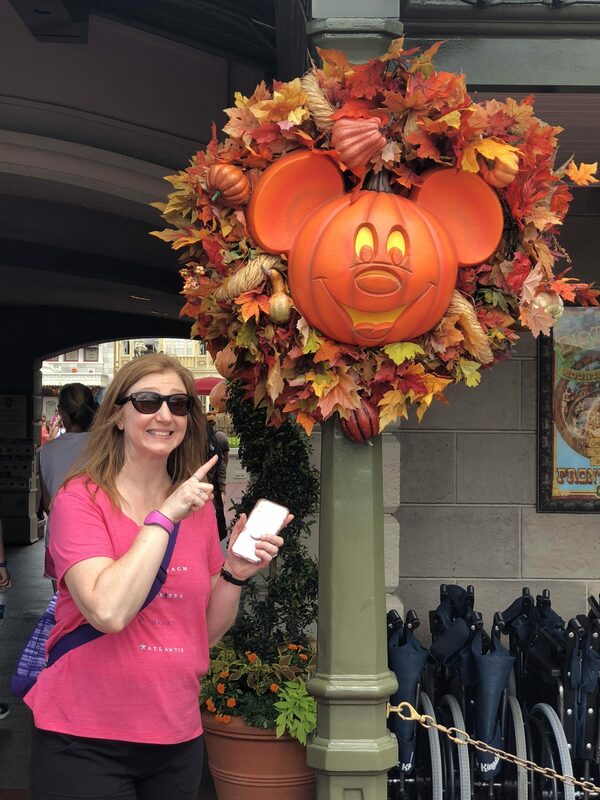 While any of our amazing 50+ Travel Consultants at Fox World Travel can assist with your Disney Vacation, our Disney Dream Team possess the highest level of training, passion and knowledge of all things Disney. 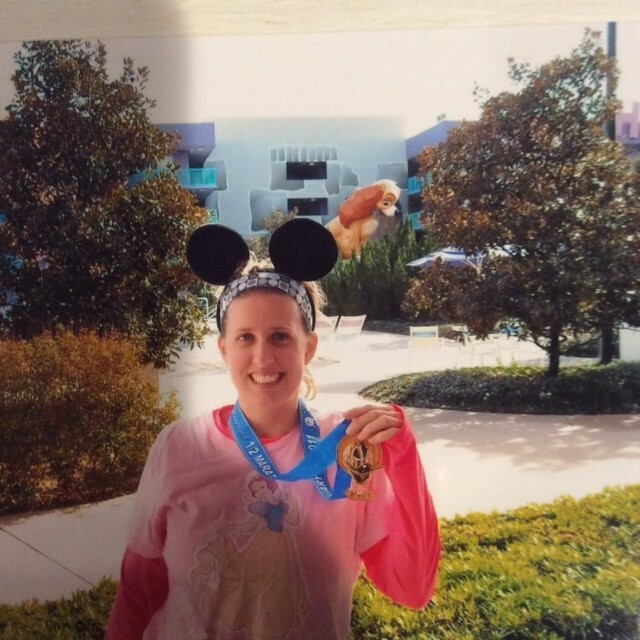 These dedicated professional advisors are required to complete all available training, visit the parks and cruise ships on a regular basis and take part in special events including conferences, team-building and they even run in Disney Marathons! 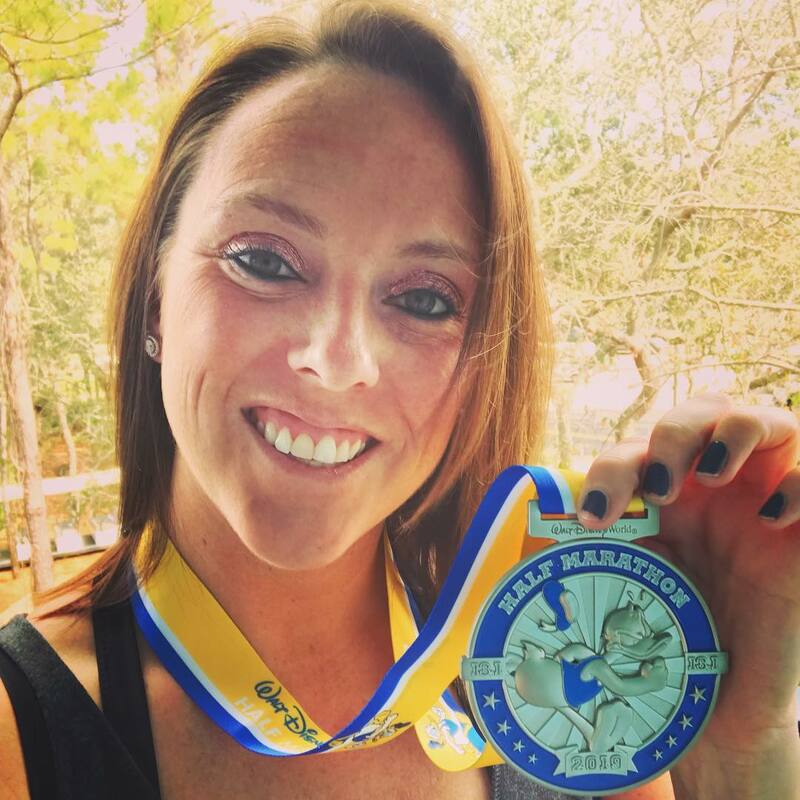 2019 will be one exciting year for this Mouseketeer; follow along as she embarks on her first RunDisney Princess Half Marathon Weekend Event, adds another Disney Castle to her repertoire with a visit to Disneyland Paris, and celebrates her own Anniversary aboard the Disney Dream. 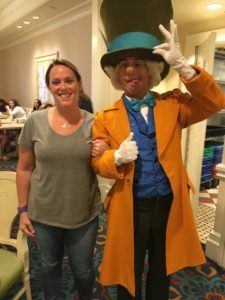 Katie has a love for all things Disney and there is nothing quite like seeing the excitement in her clients’ eyes as she works with them on the planning and preparation for their Disney vacation. 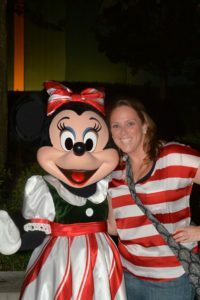 Katie is here to ensure that your trip is a MAGICAL experience; for both the young and the “young at heart” too! Disney truly has something to offer for everyone; honeymooners, first time visitors, repeat guests, families, and multi-generational celebrations. 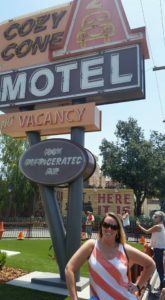 Let Katie guide you through the ins and outs of planning your Disney vacation. 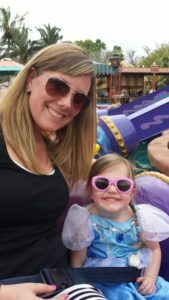 Be sure to ask about her “Disney Royal Package” for an even more enhanced Disney package sprinkled with Fox’s Disney Dream Team’s personalized pixie dust! 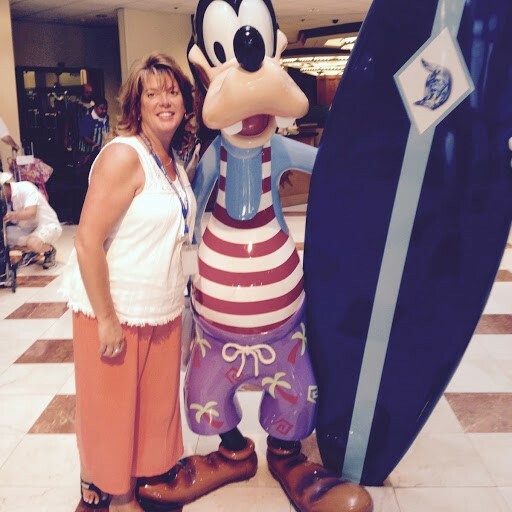 Gail loves seeing the joy a Disney Vacation brings to all travelers. 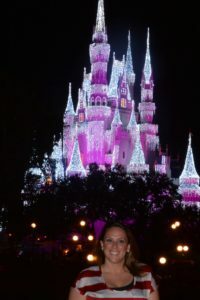 She has planned many multi-generational Disney Vacations for children, teens, adults, grandparents and more. 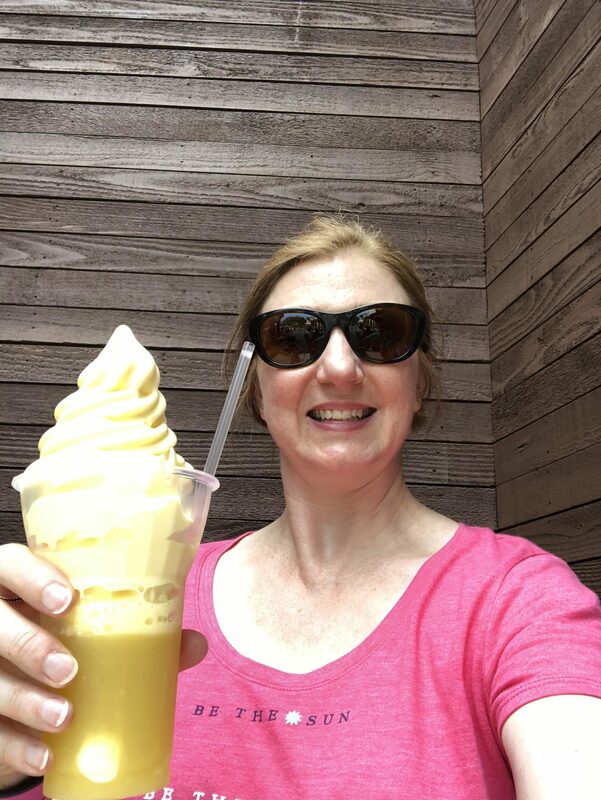 Disney Vacations have so much to offer which allows Gail to customize a memorable experience for each and every one of her clients. 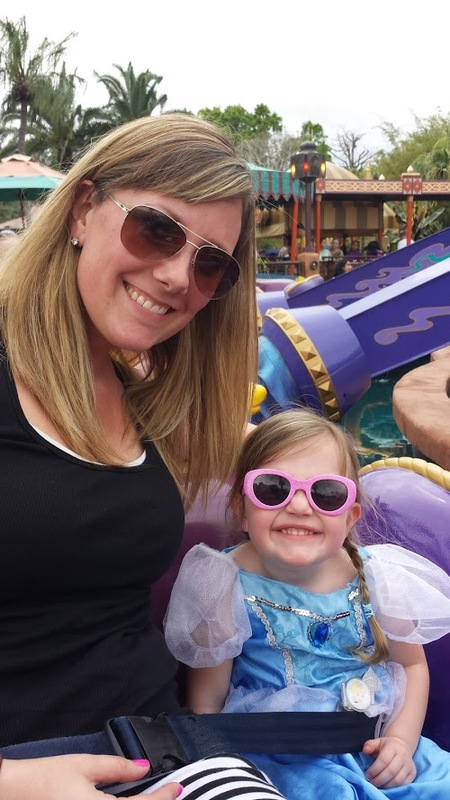 From dining with your child’s favorite Disney character to VIP limo service to your resort. Gail can include any personal touches to make your vacation experience a magical one. 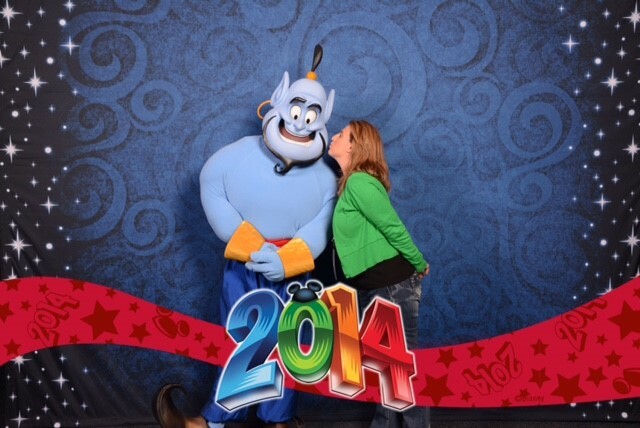 If you are searching for a Disney guru, look no further! Marisa has been to Disney World more than 20 times, sailed the Walt Disney Cruise Line 4 times, visited Disneyland on several occasions and was also invited to tour New York City on a guided ‘Adventures by Disney’ Vacation. As such, she can recommend her favorite must-sees, dining plans, restaurants, best times of the year to travel and more. In the office she is known as “Tinkerbell” and loves to sprinkle pixie dust on all her client’s vacations! Knowing that families come in all shapes and sizes (and having travelled with her own multi-generational family and children), she provides first-hand experience for travelers of all ages and can assist with her knowledge of stroller, wheelchair and mobility scooter rentals. Marisa also has a certificate in ‘Autism Travel’ to assist her clients with special needs children to have a worry-free vacation. As one of the team leads for the Fox World Travel “Dream Team”, she also shares her wealth of knowledge with the newer staff members. 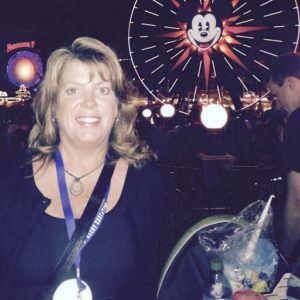 Contact this Mouseketeer for a truly unforgettable Disney experience! 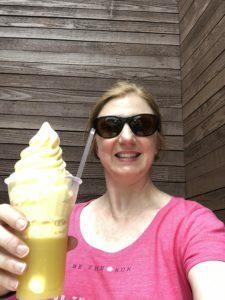 I have been traveling to Disney since I was a child and even today, it continues to be one of my favorite vacation destinations. Disney is truly a destination and experience where you can leave your troubles behind and feel like a kid again. 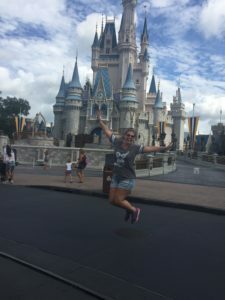 Whether it is seeing the castle as you enter the park, meeting your favorite Disney character, soaring through the night sky on Space Mountain or finishing the night with a firework extravaganza, the joy is the same at age 6 or 60. I look forward to the opportunity to help you experience any of the many magical experiences Disney Travel Company has to offer. If you are looking for help in planning your ultimate Disney vacation, let Brenda be your Fairy Godmother. Brenda has experience with multiple adventures to Disney World, Disneyland and the Disney Cruise Line. 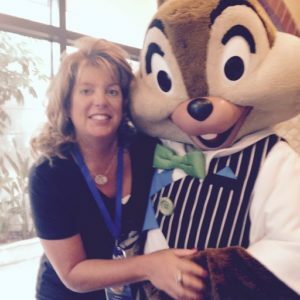 As a true Mouseketeer, Brenda loves all things Disney and she will live vicariously through you as she helps you plan your Disney getaway. 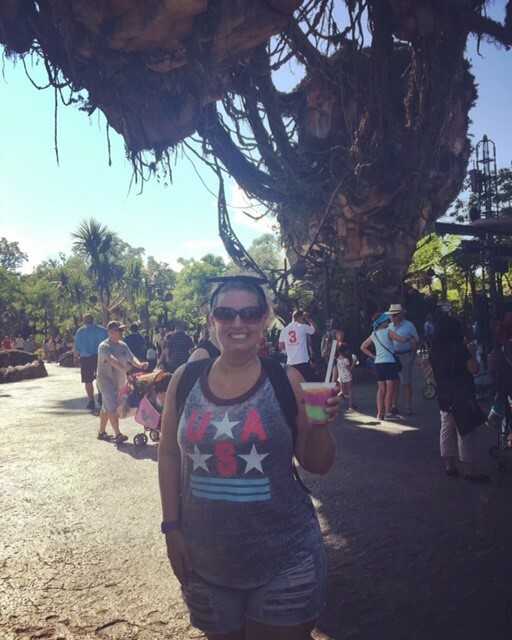 Whether you are a fan of the classic cartoons, Star Wars or the Marvel Universe, she can help you figure out where to stay, where to eat, what to see and her own personal list of things you must do or try. Having traveled with her own family when her kids were babies, or recently in high school and college, Brenda has the experience to craft a vacation that will be exciting and engaging for all ages. 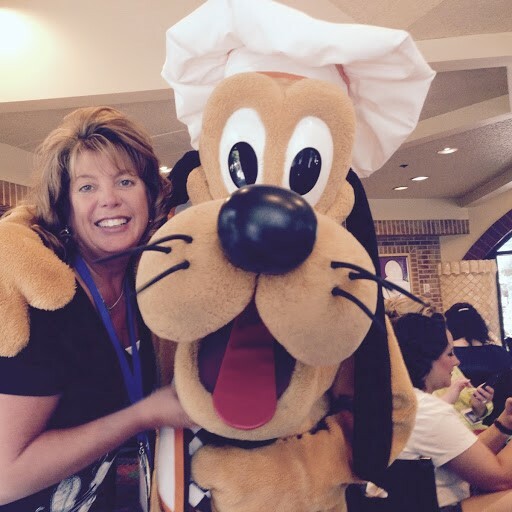 Having a child with special dietary restrictions, Brenda is also aware of how to work with Disney and ensure that all of your needs will be taken care. So no matter what your budget is, and what the occasion is; birthday, anniversary or un-birthday…let Brenda help you plan your magical adventure to the “Happiest Place on Earth”! I love Disney because it makes you feel like a kid again! It reminds of my childhood and the fun times I had with my family growing up. Now I can experience that with my own kids and make new memories with them. I also love to find new things at Disney every time I go. Whether is trying new food or meeting a new princess. There is always something new to explore! This package is designed for clients who want to be “hands on” during the process. 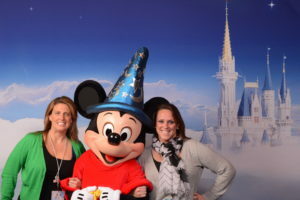 Your Dream Team expert will provide you with the best advice, promotional pricing and discounts on your Disney Vacation package and reserve all of these elements on your behalf. When it comes time to reserve your Fast Passes, Advance Dining Reservations, Special Appearances, Show Reservations, Special Events, etc. we will step back and hand the magical wand to you! Theme park tickets and special events. (NOTE: If the process of reserving these additional items become frustrating or time-consuming, we are happy to upgrade you to the Royal Package at any time). 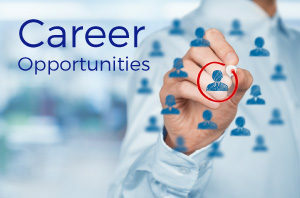 This package is designed for clients who want VIP planning assistance from start to finish. 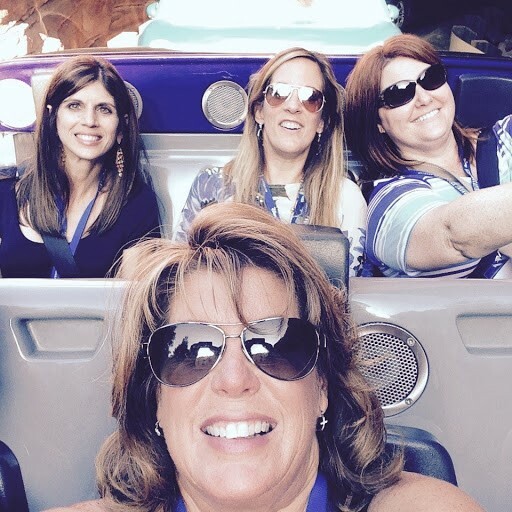 With just the right touch of pixie dust, our Dream Team Experts will take care of every last detail ensuring you the best possible experience. Our Royal Package is designed to be “stress free” for you and your family. 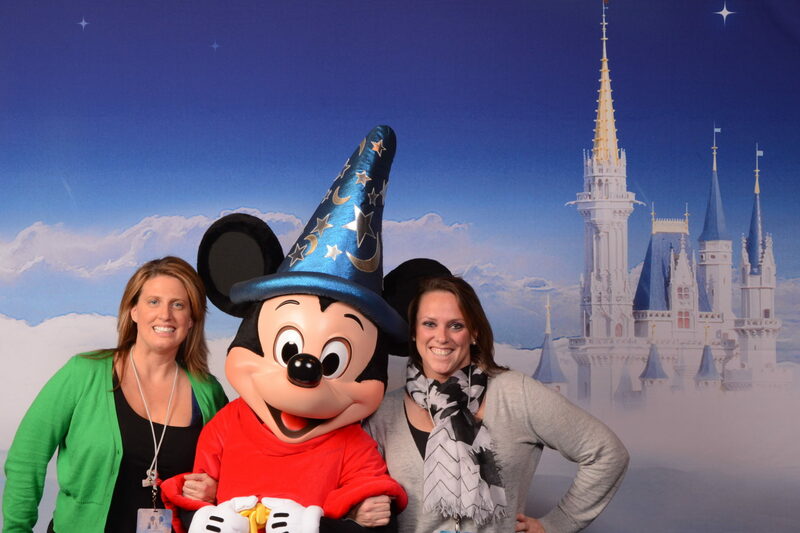 Sit back, relax and let the Dream Team make your Disney Dream vacation come true!